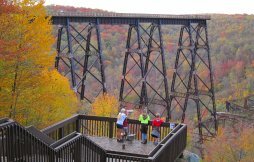 Visit one of the world's "Top 10" most Scenic Skywalks - Kinzua Bridge Visitors Center - Open Year Round. Daily: 8 am to 6 pm. Free Admission. The sights and sounds of spring in the Forest are uplifting. 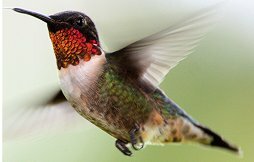 Listen for the sweet notes of returning songbirds as you hike along one of the many trails within the Allegheny National Forest. From a romantic B & B to a rustic cabin in the woods. 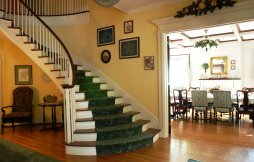 From a historic Manor House to modern amenities at award-winning hotels, our area has something for every price range. Trout season in Pennsylvania opens on April 13. Tourist fishing licenses for 1, 3, or 7 days, resident and senior licenses are available online. New 3.8-mile Knox & Kane Rail Trail. Mt. Jewett to Kinzua Bridge State Park. Enjoy hiking, biking, cross-country skiing, or snowmobiling. 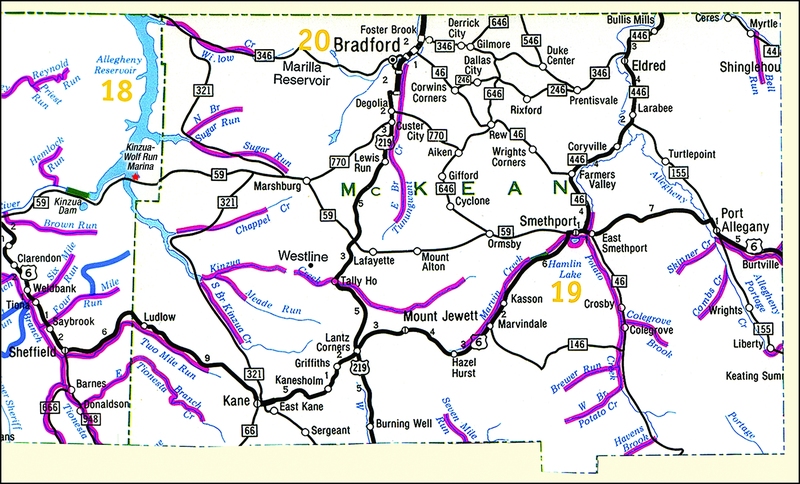 Some great ideas to help you plan your next adventure in the Allegheny National Forest Region in 2019! Bring your groups to experience the Kinzua Sky Walk, history, world-class museums and the beauty of the ANF.